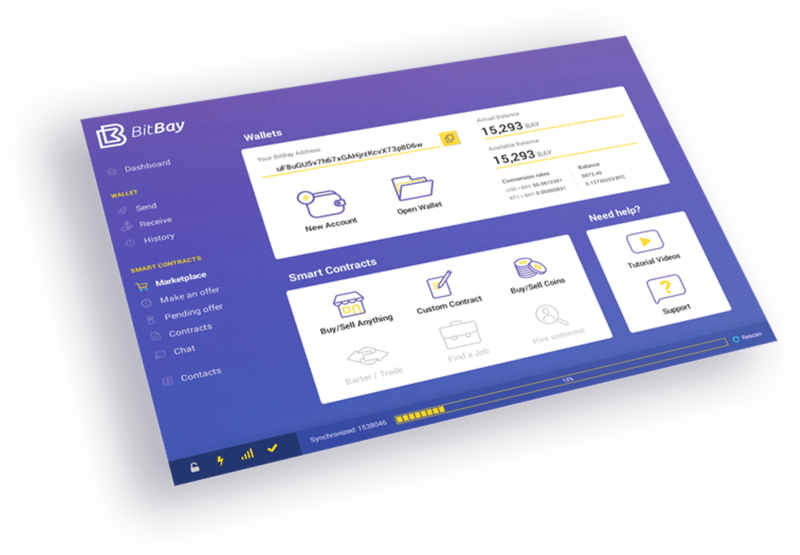 BitBay is a suite of free-to-use, multi-platform applications including the world’s first fully-functional Decentralized Marketplace. 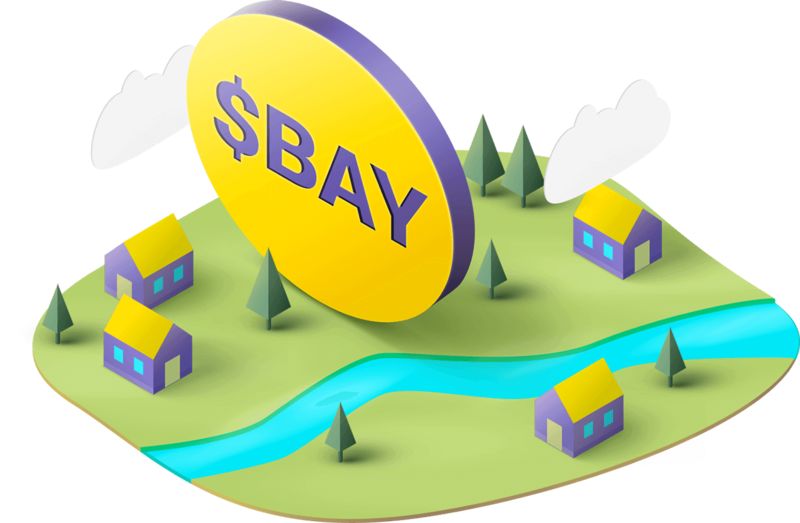 Powered by Unbreakable Smart Contracts and a Proof of Stake 3.0 cryptocurrency, BitBay enables you to buy and sell goods and services securely and anonymously, without the need for middlemen. 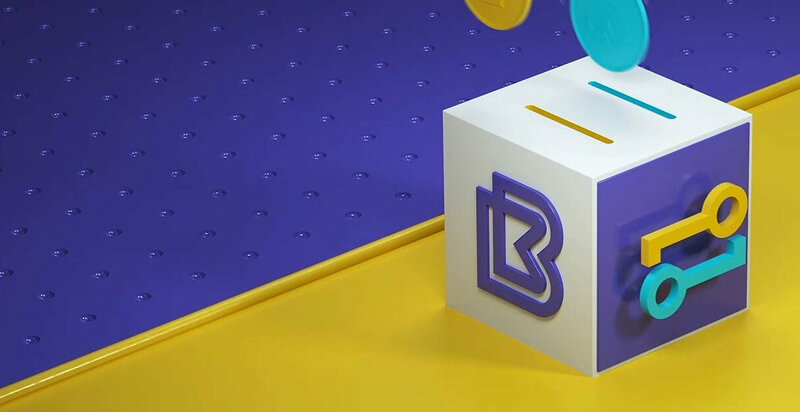 The BitBay marketplace uses Unbreakable Smart Contracts, also known as Double-Deposit Escrow, ensuring no one profits from dishonest behavior. Say goodbye to the old way of doing ecommerce. You can buy and sell anything with no fees using a completely free technology. 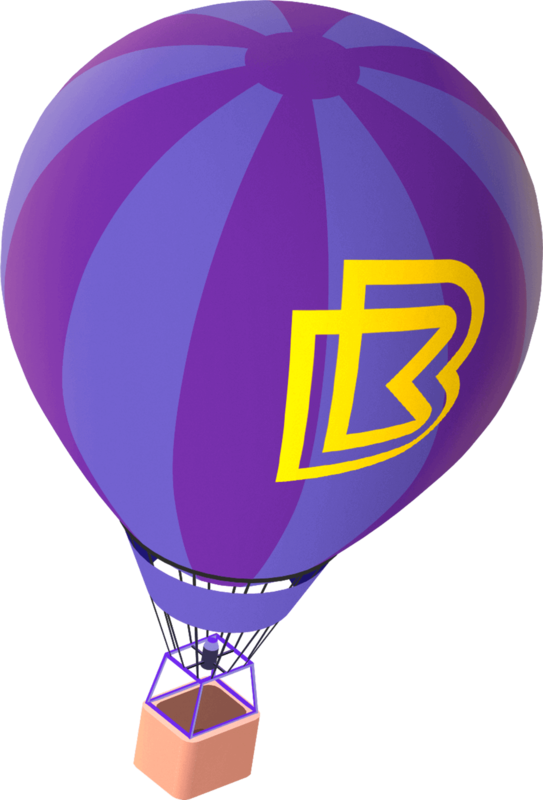 $BAY is the most functional cryptocurrency in the industry and has been in constant development since 2014. 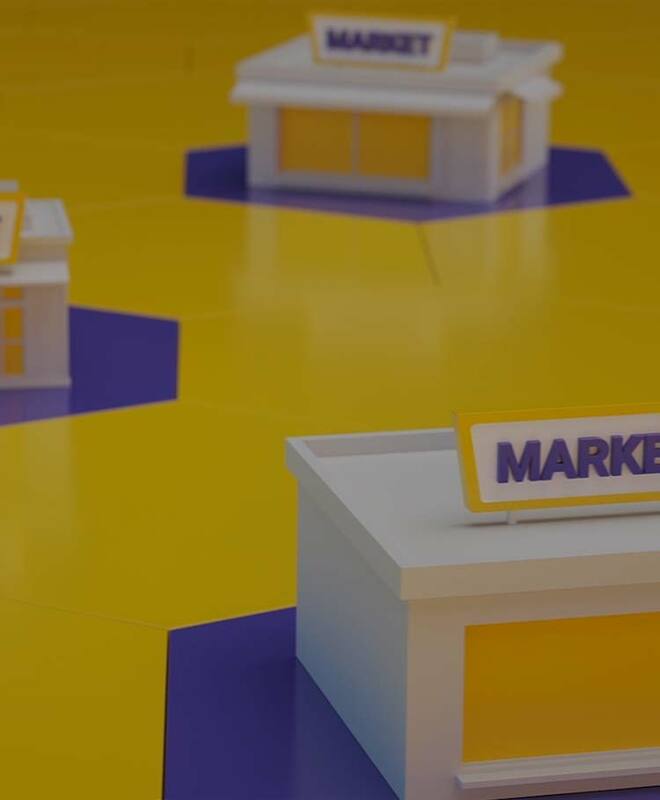 The marketplace has been fully operational since 2015. 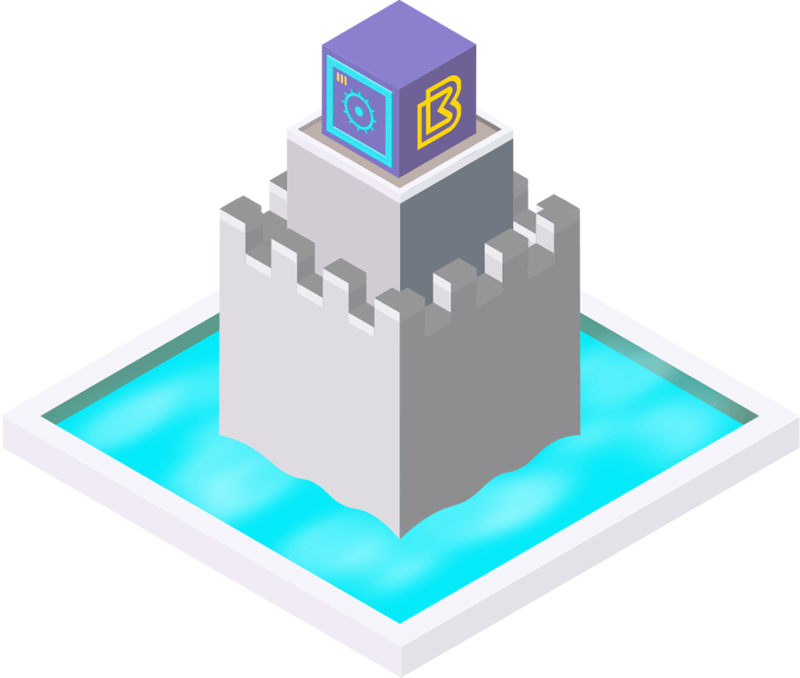 Security is at the core of what we do. 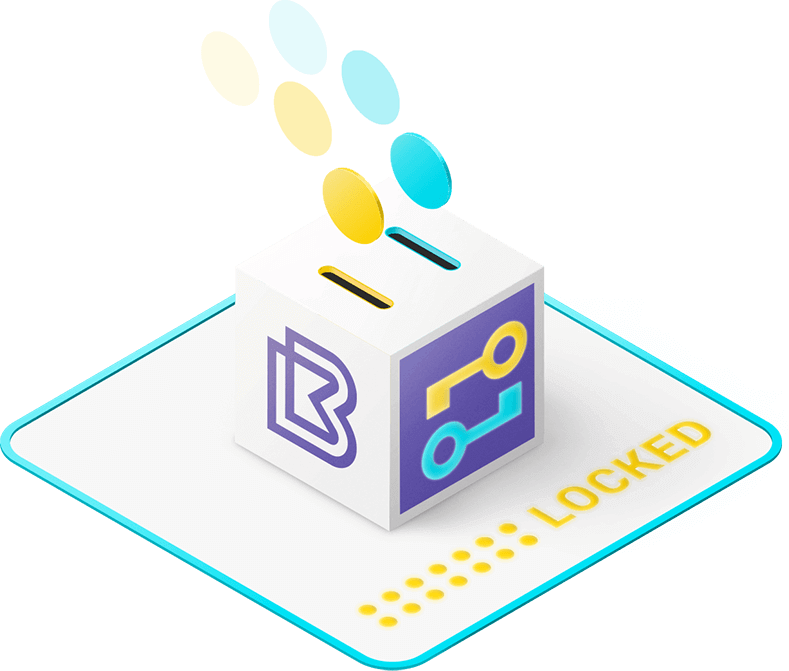 Featuring our industry-renowned virtually unhackable multisignature Wallet, built-in Smart Contracts, Encrypted Communication, Decentralized Hosting, Protected Anonymity, Anti-Keylogger, Steganography and Cold Staking.